Back to the story. Actually, this is an old story that I most recently I wrote about 4 ½ years ago. 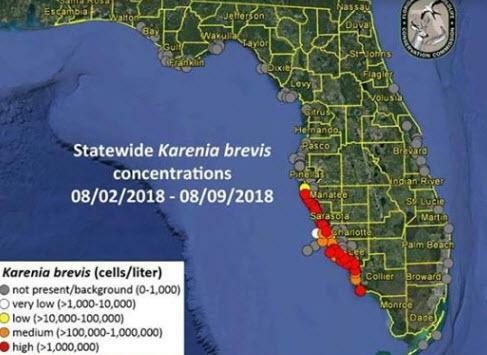 There is an easy answer to why this red tide problem is growing increasingly worse, as well as having an easy solution. 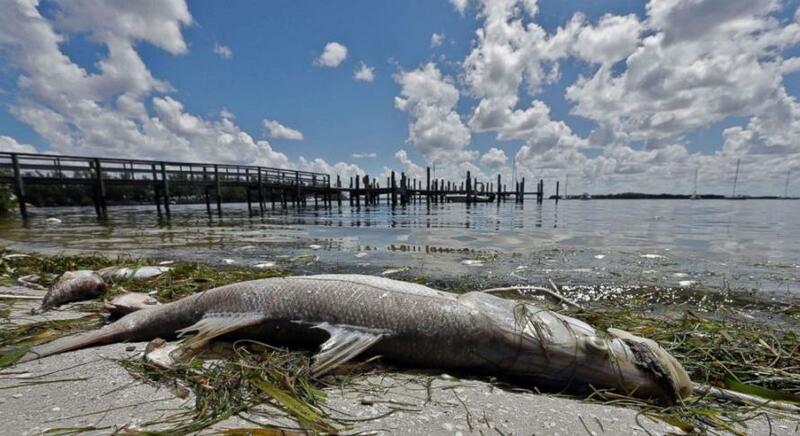 There is no need to create a Red Tide Project to do declare a War on Red Tide. The Red Tide starts as natural growth of the “bad algae” dozens of miles off shore near the continental shelf. That algae can then drift toward shore and enter brackish water inlets. The blooms are not stimulated in open circulating waters. However, they are stimulated to grow and get bigger in the presence of manmade nutrients, such as fertilizers that have run into water sources from agricultural production all over the Gulf of Mexico. Though other factors play a role in the algae bloom crises, one of the most significant involves the sugar industry. 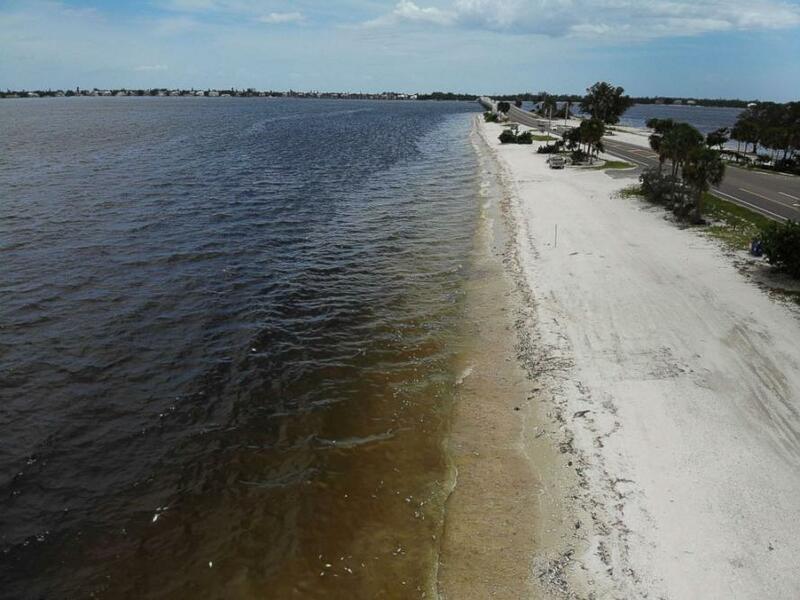 A combination of federal sugar subsidies, federal regulations on pollution, and federal control of Lake Okeechobee (a giant lake in southern Florida) runoff guidelines has created a recipe for disaster. So, there you have it. Federal rules, regulations, and regulators are the cause. The federal sugar subsidy has created a massive increase in fertilizer use in agriculture in southern Florida and in other states, such as Louisiana. The EPA protects farmers and others who dump chemicals into the water by setting protection “limits,” and then federal officials dump excessive pollutants into our water ways and we have no recourse against them.